But, while you’re planning your shiny new website and fresh, unique logo, don’t forget about your social media accounts. They are your company’s gateway to millions of potential customers. If you are only changing your logo, look, and feel, but keeping your company name, then your graphics department will make the visual changes required. Experienced graphic designers will not find this especially difficult, but keep in mind that each channel has its own size, resolution, and format specs. Updating text, such as mission statements, slogans, and descriptions about your company, can also easily be updated within the admin sections of your social media accounts. The real social media marketing rebranding challenge arises if you are going to change your company name. This presents a whole new set of hurdles you’ll have to overcome with very specific plans of action for each social media account. Promoting your brand through Facebook is very effective; however Facebook doesn’t usually allow a change of company name without a lot of rigmarole: and the vanity URL (username) associated with the page can only be changed once! 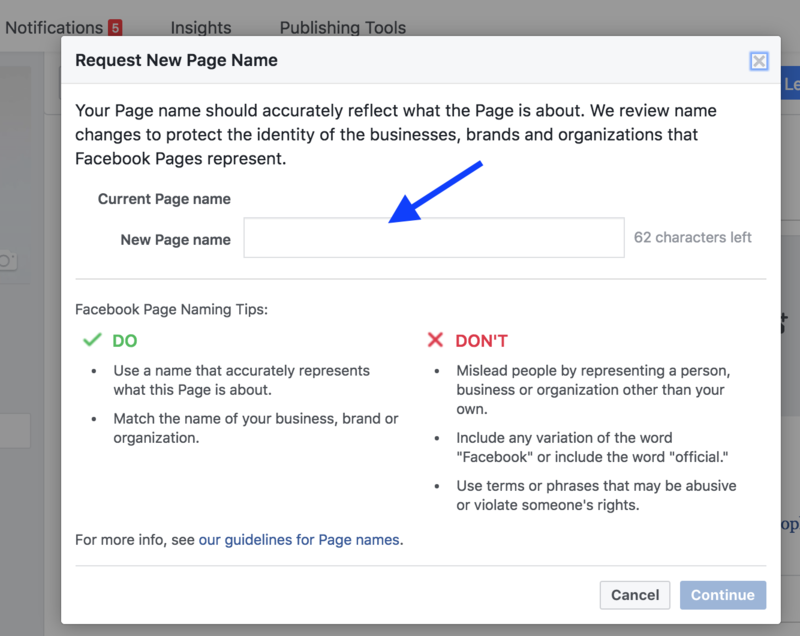 Make sure you change your page name before you change your URL, as Facebook needs to approve the name change. More than 200 followers? 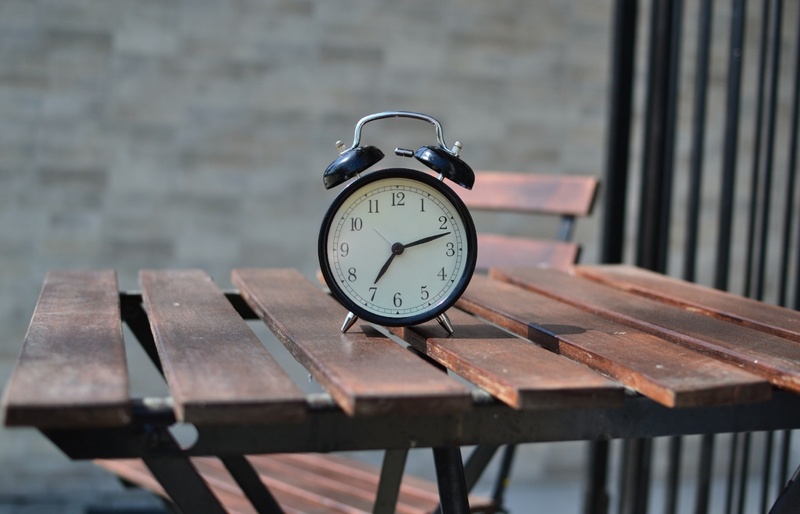 You have to apply to Facebook for a rebrand through a request page, which can take up to several days or weeks to process on their end –– so factor that into your planning. Facebook also requires a good deal of documentation: your legal trademark, your marketing documentation, and proof that you are the legal owners of your brand and name. However, you can work around this by creating a new page and letting the fans of your old page know through regular status updates about the new page. Leave the old page up while the new page’s following grows. Rebranding social media accounts on Twitter is comparatively easy. You can change your Twitter username, but if you're verified, you will lose your account verification when you switch your name. However, you can easily get it back if you advise them in advance about the pending name change; just email them with your details. 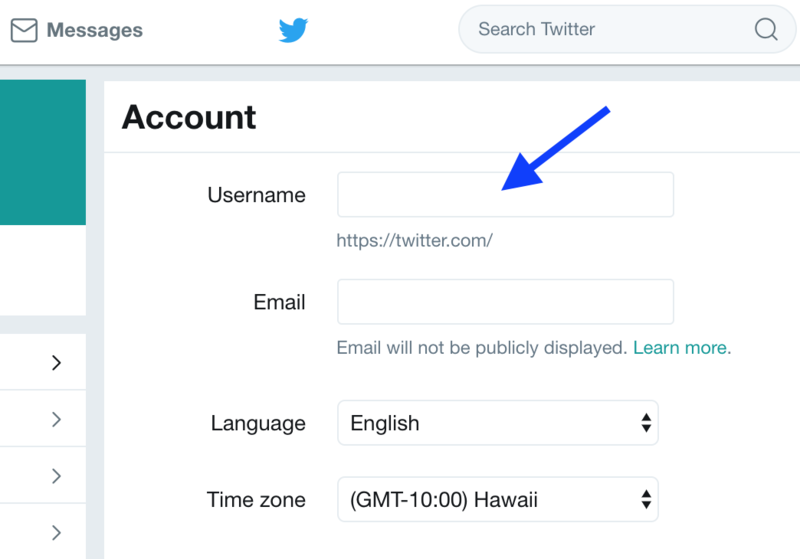 Visit https://twitter.com/settings/account to change your username, then update your bio, avatar, header image, and background. 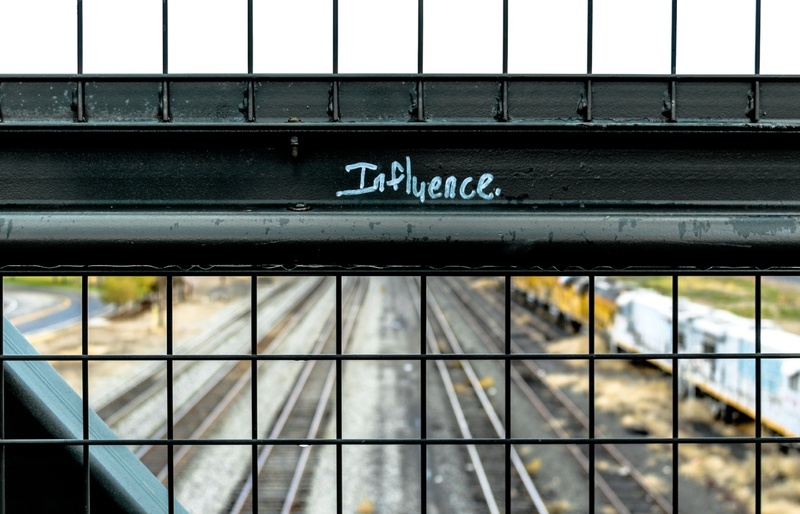 Your followers will remain unchanged. And of course, share the new company profile and announce the rebranding with your network. 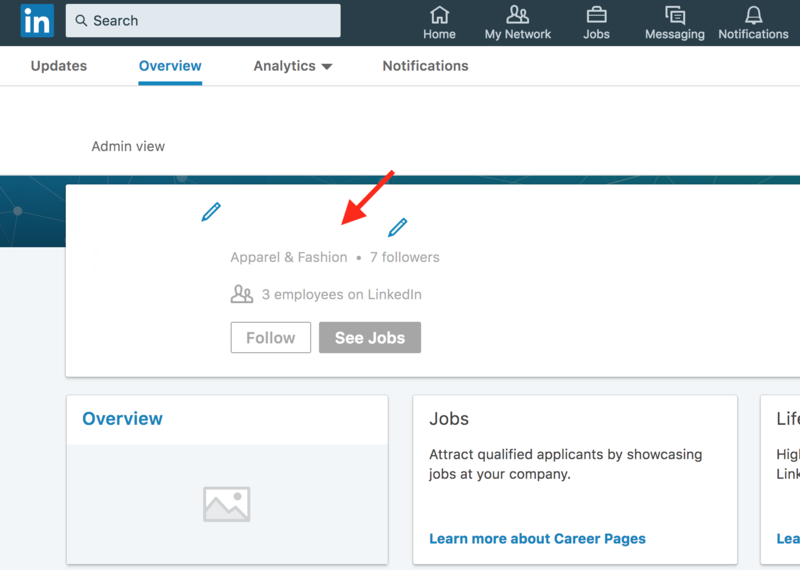 You can change your company page name in the profile section of the interface to anything you want without losing your following. You must be invited to set a vanity URL, otherwise your page URL remains unchanged. If you already have a vanity URL set (“plus.google.com/+brand-name”), it will revert back to the default-style URL. If you have verified page status, you will lose it when you rename the page. But you can simply re-apply right away. Make sure to share your new company profile and announce your rebranding with your peers. If your company name change is minor and you have less than 100 employees, you’ll be able to edit the name of your company page. However, if your company’s social media branding strategy requires a completely different name, it’s better to create a new company page in order to reduce confusion of former employees whose profiles are listed under your existing company page. Be sure to share your new company name with your existing network. A vanity URL change on Linkedin can only be requested by an assigned company page administrator as well. As the the administrator, you can contact Linkedin here to request an update to your company page URL. 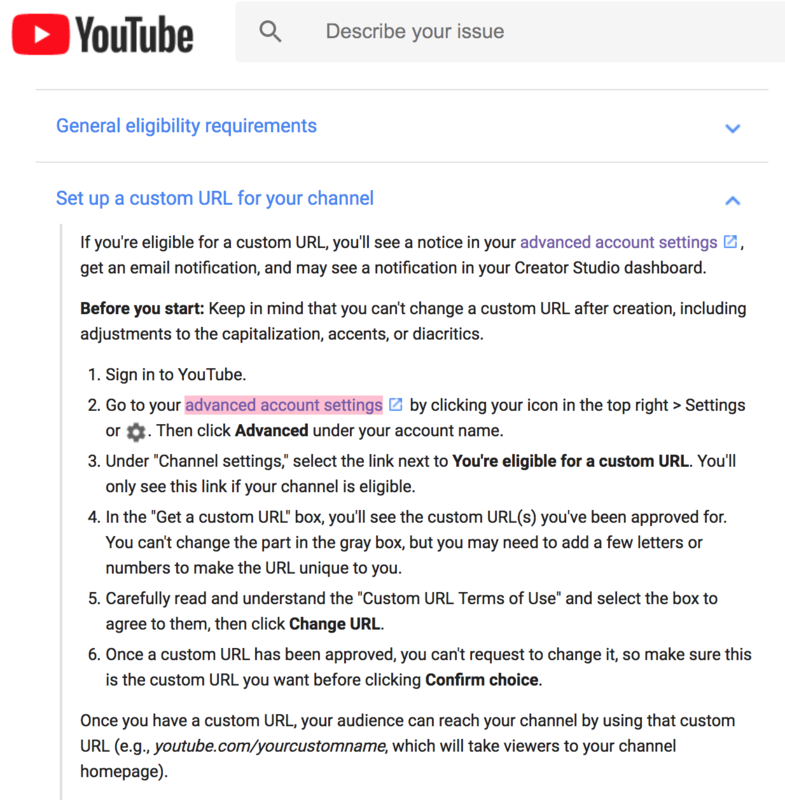 YouTube doesn’t allow you to change a custom URL after creation. 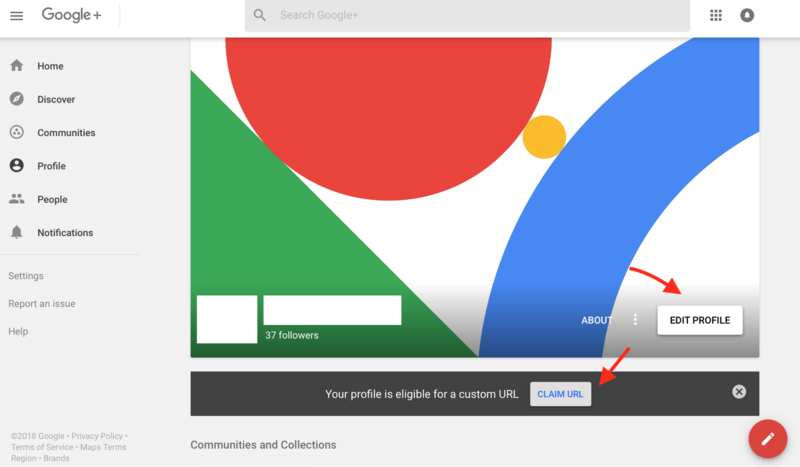 However, you can remove the custom URL from your channel and claim a new one if you want to change it. If you’d like to start a new channel from the ground up your videos can be archived and re-uploaded, although you will lose view count, likes/dislikes, playlists, comments, and subscribers. Archive all of your video files, first, using Google Takeout. Then manually archive your video titles, descriptions, and keyword tags from the old channel. Create a new channel and re-upload your videos and paste your metadata into their corresponding videos on the new channel. Prior to deleting the old channel, visit the subscriber’s page of the old channel while logged in as the new channel, and subscribe to those users. Also, be sure to share your new channel name with your peers and formally announce your rebranding. 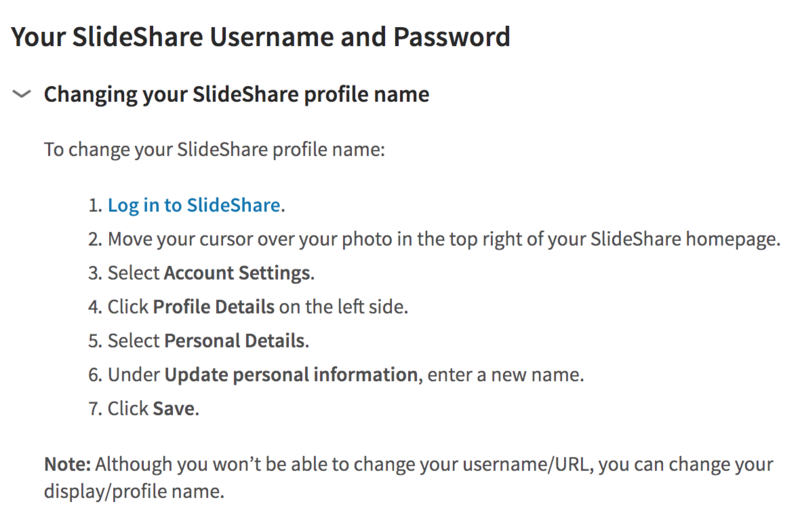 Your Slideshare username can be changed, but the public profile URL cannot. This is likely a deal-breaker for businesses and organizations going through a full rebrand that includes a new brand name. Equity loss here includes views and followers. Take an inventory of all your uploads then map and archive your titles, descriptions, and tags for each. After deleting your profile, simply re-upload all of your files to the new account and paste in the meta data. Be sure to follow all of the users you were following on the old account and announce your rebranding to your peers. Rebranding is a long, laborious, and extremely complicated exercise. That’s why we advocate planning very well in advance and making sure that the entire project is managed properly. Are you planning a company rebranding project in the near future? Contact KeyScouts for a consultation and guidance on how to get it done right.